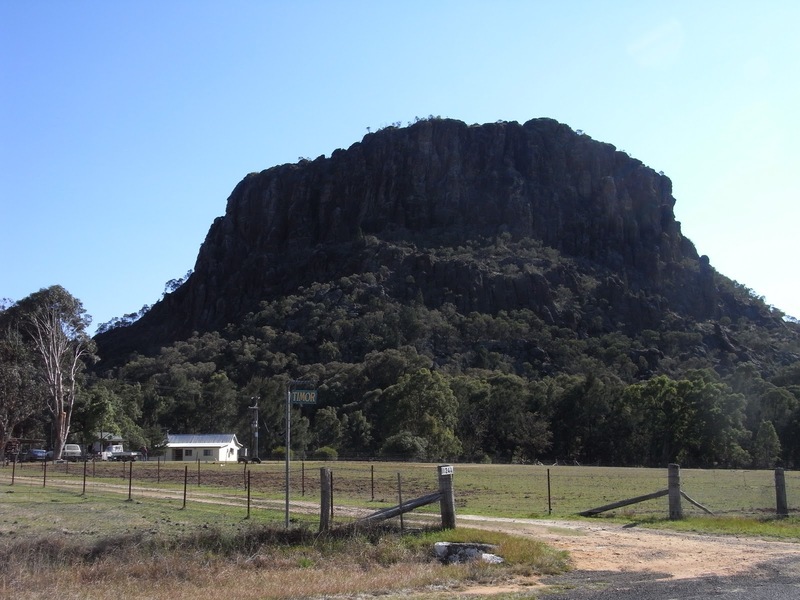 A 1km easy bush walk to a spectacular lookout in the Warrumbungle National Park, Coonabarabran. 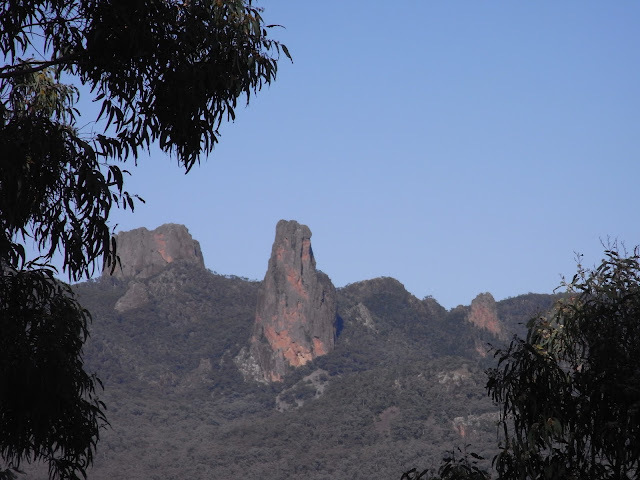 View from White Gum Lookout. This is an easy paved walk to the lookout with great views to the Breadknife. There are information boards at the observation area explaining the features you can see. 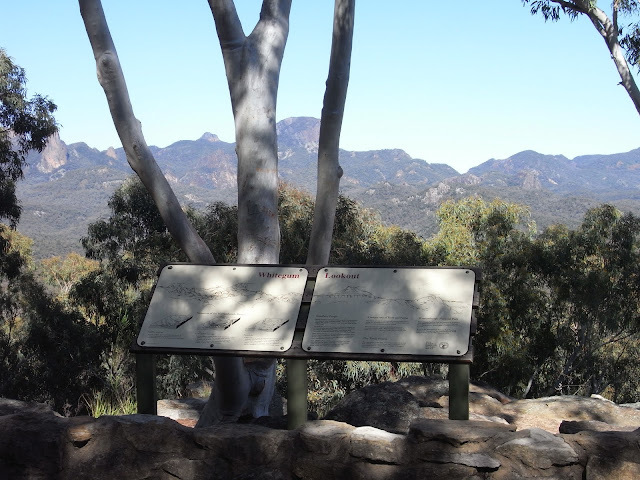 The area is surrounded by white gums, thus the name of the lookout. Driving There: from the Newell Highway turn left into Dalgarno street, right into Namoi Street, left into Eden Street which turns into John Renshaw, then Timor then into Tooraweenah Road. 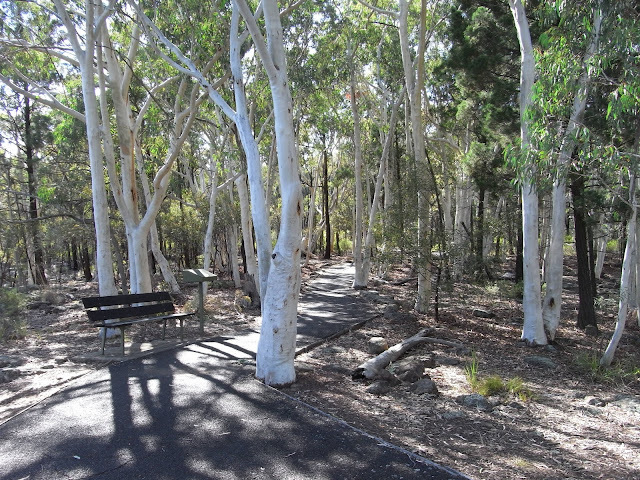 Follow this approximately 35 km to Whitegum Lookout. Turn left into the carpark.